-Integrated touch screen for immediate image display. Software ergonomics specially desgined for intuitive, touch-screen access to functions. Program examinations via the graphic interface and watch image aquisition in real time. -HD images. 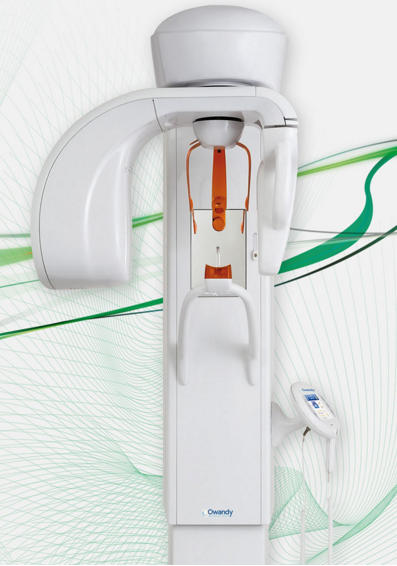 The CCD sensor generates high-contrast HD images that allow the dentist to make an accurate diagnosis within seconds. -Complete programs. 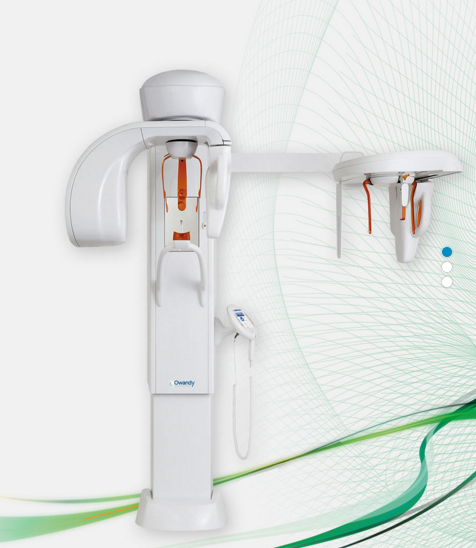 14 programs available in panoramic mode, including standard, hemi-panoramic, bitewing, sinus & ATM. Choice of 5 formats for the cephalometry module, including frontal, lateral & carpus. -Ethernet or stand-alone. The I-Max Touch can be controlled from any PC or via a network. Images can be stored to a USB stick from the control console. -A mobile sensor. Flexible and affordable cephalometry. 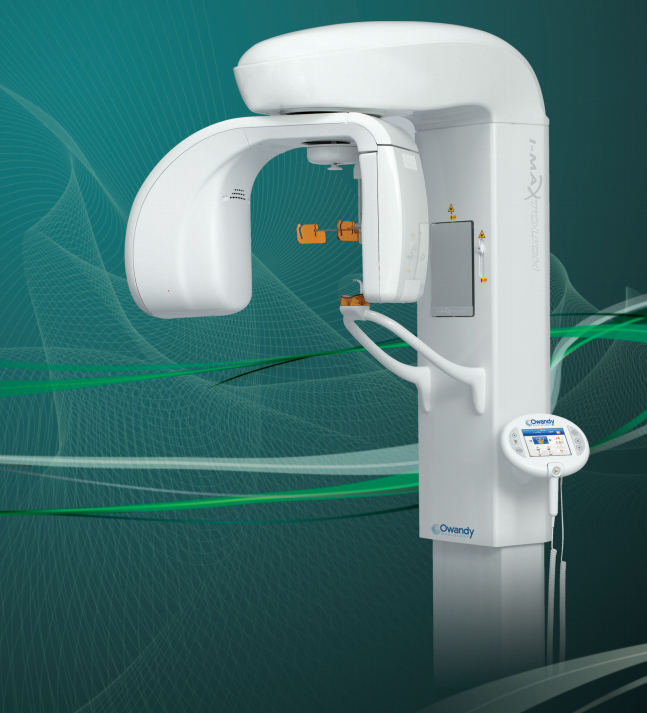 9306321191 Owandy I-Max Touch Digital Panoramic X-Ray "CEPH upgrade ready"
9306CEPUP Owandy CEPH Arm upgrade on an existing Imax Touch "CEPH upgrade ready"